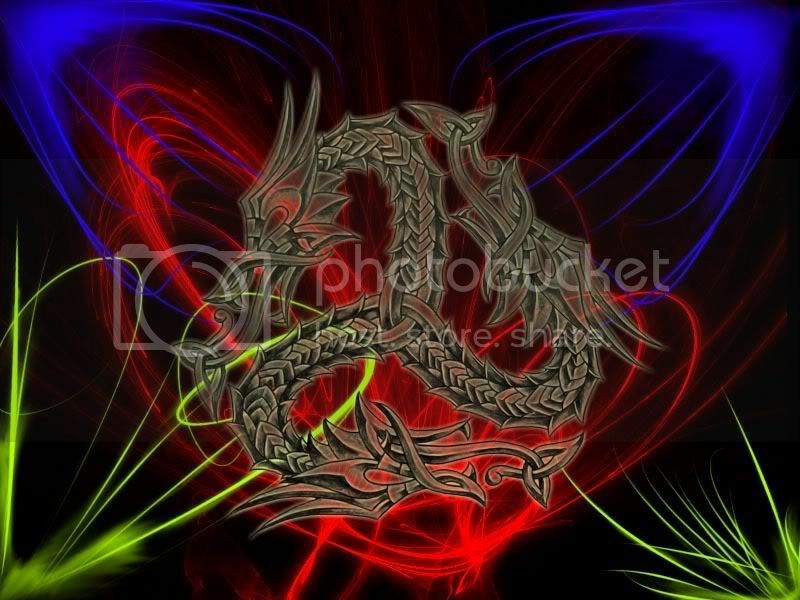 My Dragon Wallpaper | Page 2 | DuncsWeb » Technology, Freebies, Gaming, YouTube. nice im going to use it. Nice wallpaper! I'm using it right now. Thanks again duncan another great job & find. thanks Duncan, its my desktop background right now! Duncan can I ask where you ORIGINALLY got it from? I.E from a mate, from a site, made it yourself etc?